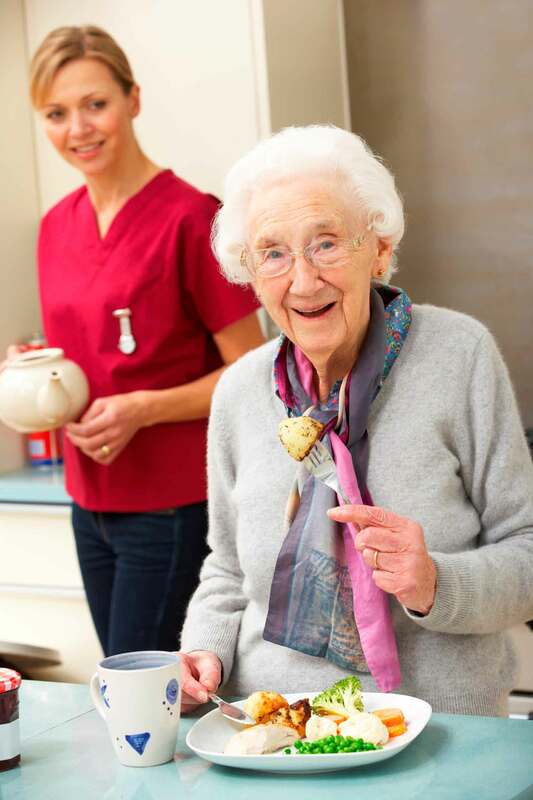 The needs of the Nursing Home industry and Community Care Centres is constantly changing. Choosing a TV system for a Nursing Home used to be easy, but today getting the right Television System can be a daunting task. With so many options and questions to answer before you even begin, Daltontv.ie are working to make the process simpler. Our 27 years of experience installing top quality television systems makes us uniquely qualified for your project. At Daltontv.ie we are uniquely qualified and committed to making the upgrade to digital TV for your Nursing Home, a simple & affordable experience. We work with you to understand and address the specific needs of your Nursing Home, it’s particular layout, and your budget. We can provide you with the type of Television System that fits your needs, and the TV experience your residents are demanding.